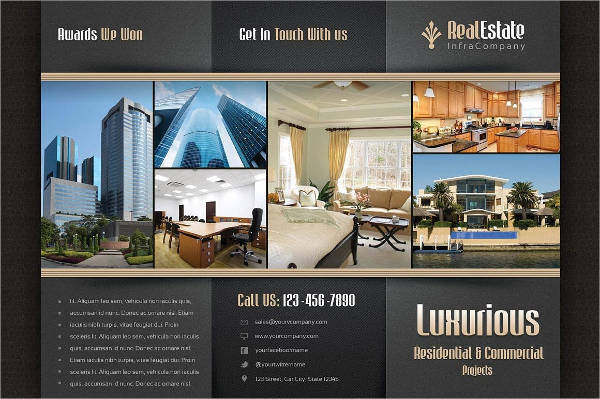 In a real estate business, the images of the house and its corresponding details are at the core of the business. 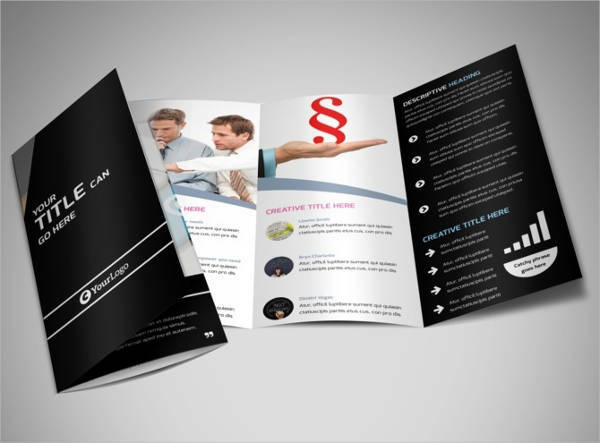 A simple flyer alone may not suffice, especially if you want to present your products in full detail. 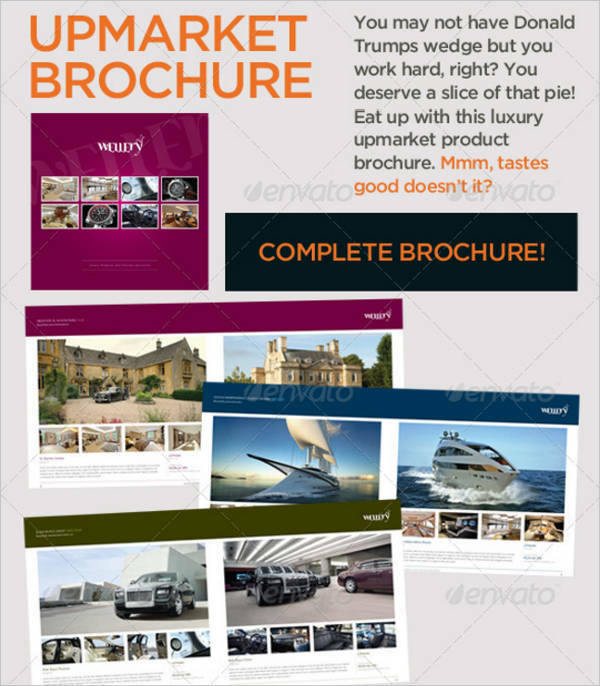 Brochure Templates can help you with that problem. 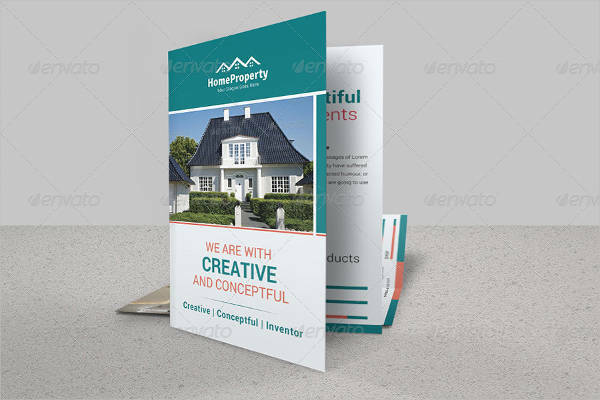 It is an inexpensive marketing strategy you can use for your business.The upside of these printable brochures is that you don’t need to shell out a huge amount just as you would invest in video commercials and online banners. 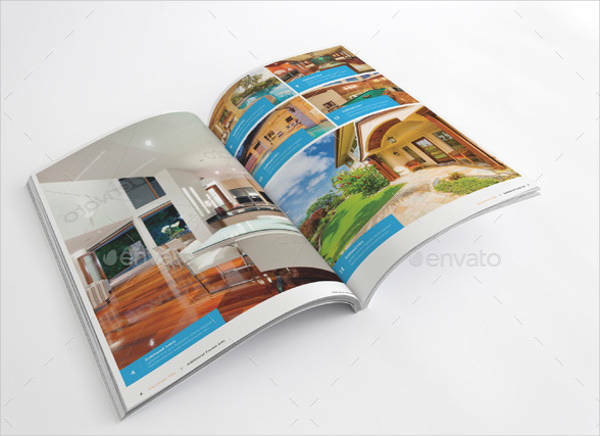 The brochures are very substantial so your clients can browse your model houses even without you there explaining. 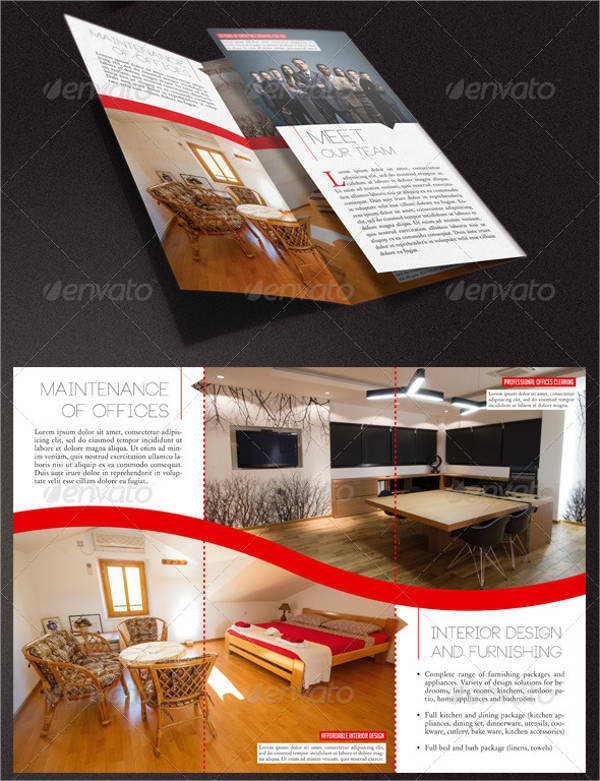 Start making your own brochure now! 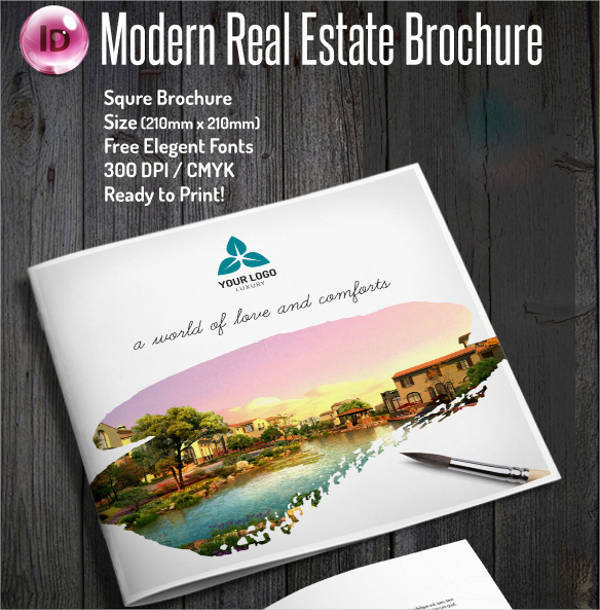 What Are the Types of Brochures? 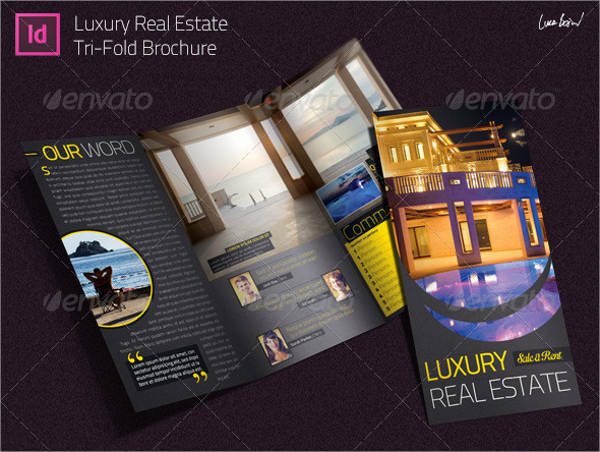 There are different types of brochures for various types of businesses and their nature. 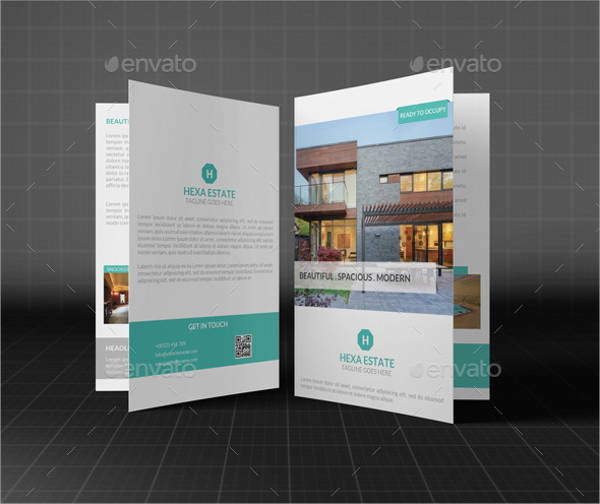 For real estate businesses, you may often see half fold brochures or tri-fold brochures. This is mostly because you need more space to write on for the different details of the homes you are trying to sell. 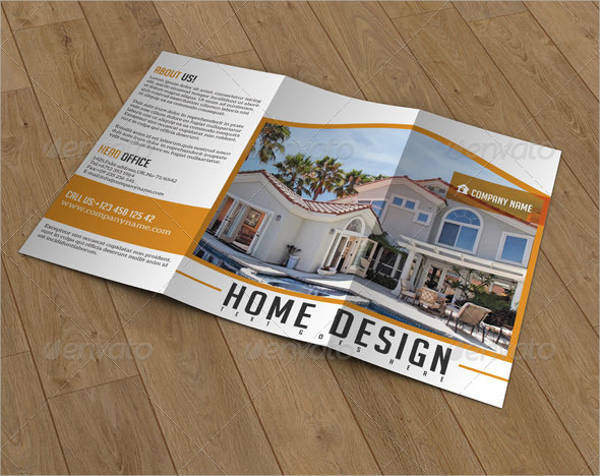 Other types of brochures do not solely rely on the texts. This is especially true with real estate brochures because although you want to explain to clients what you have to offer, clients would actually look at the house first even before they examine the particulars. 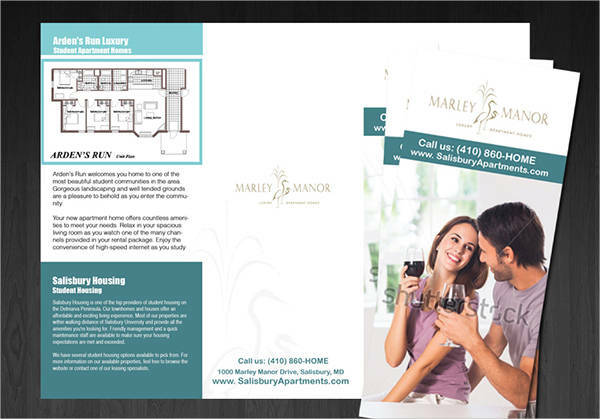 For one, illustration brochures are often handed out by agents when trying to showcase the details of house available. If you want something that will instantly catch attention, you can opt to use this type. 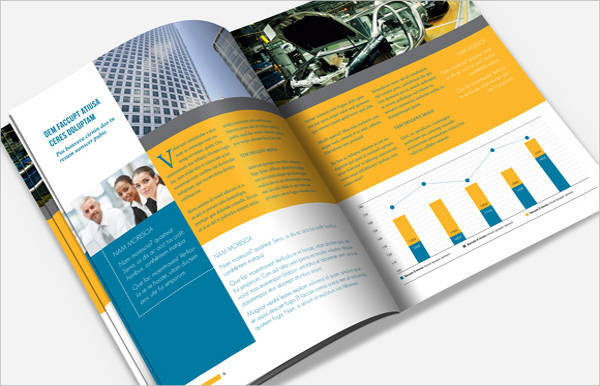 There are no definitive steps in making a brochure. 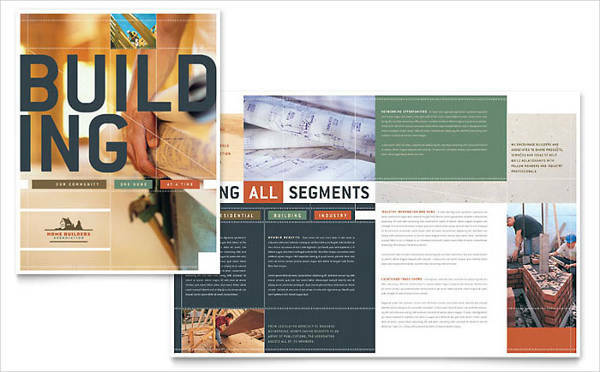 But, you can follow some of these tips to make it your DIY brochures more appealing to clients. These will only serve as a guide on what you could possibly do. You still have the freedom to do whatever you want, the way you want to do it. With that, here are some ideas to apply. 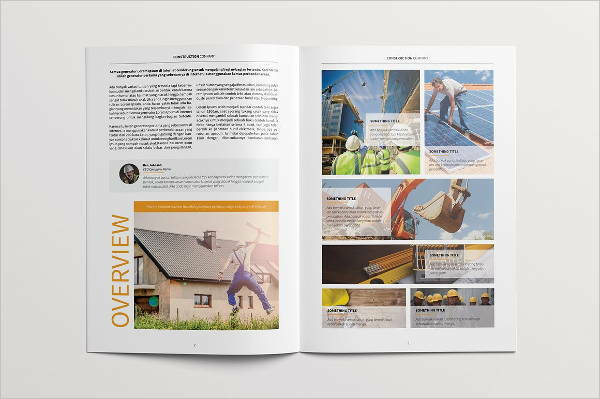 Tweak a free brochure download – One of the quickest ways to produce a brochure is by using printable brochures that you can grab online. This way, you won’t need to start from scratch. It saves you all the time and effort you have to invest in blank drafts. 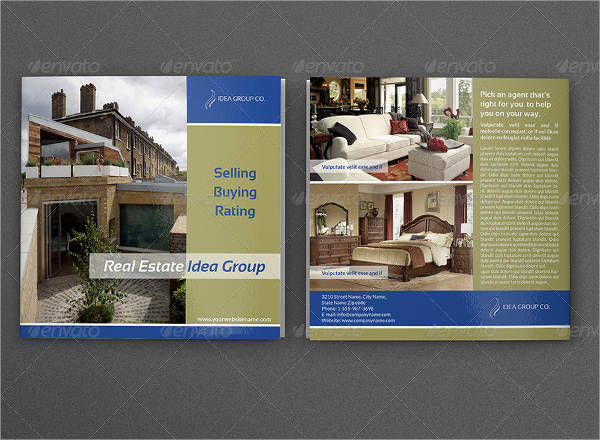 Organize what you want to include – Don’t cramp your brochures with all the information you want to tell your clients. The best method to do is to summarize your content ahead with a distinct format then use it on all the sample real estate you want to advertise. 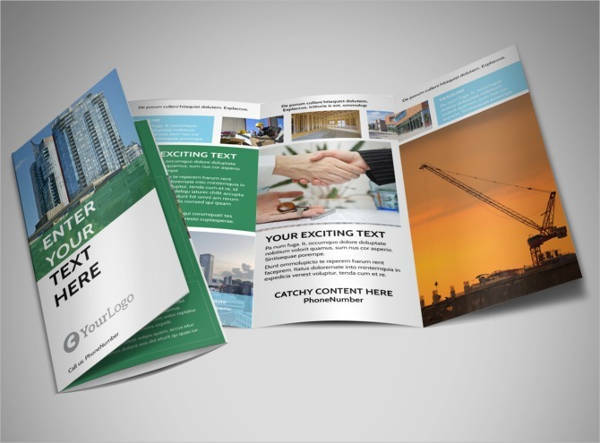 Use proper fonts – How your text looks like will affect the overall appeal of your marketing brochures. Adjust your font size as well to ensure the readability of your texts. 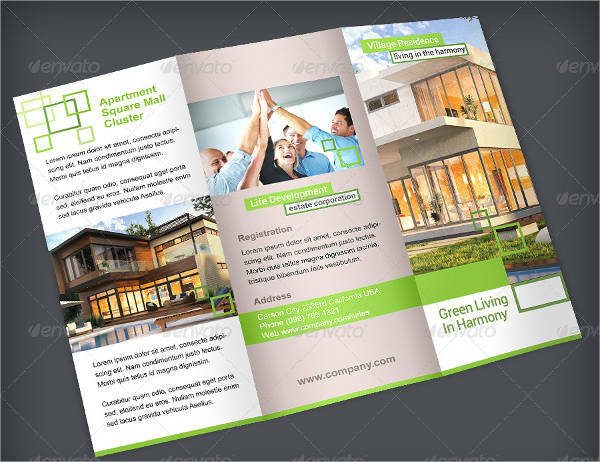 Pick the right color scheme – Make your brochures lively without overdoing the colors. Pick the right color scheme that will match with the colors of your houses. The key is to use colors that will highlight your houses rather than vice versa. 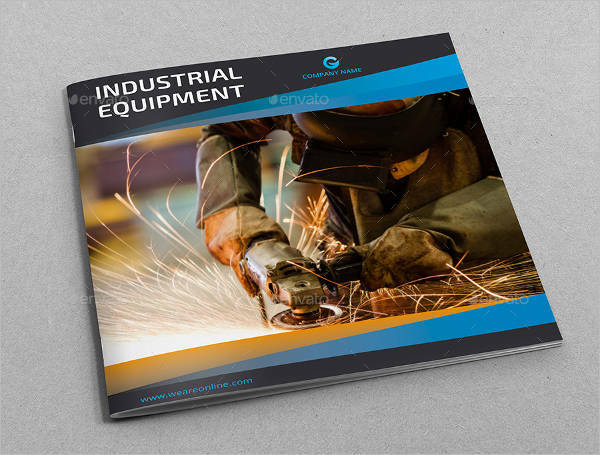 Making your own brochure does not have to be hard. 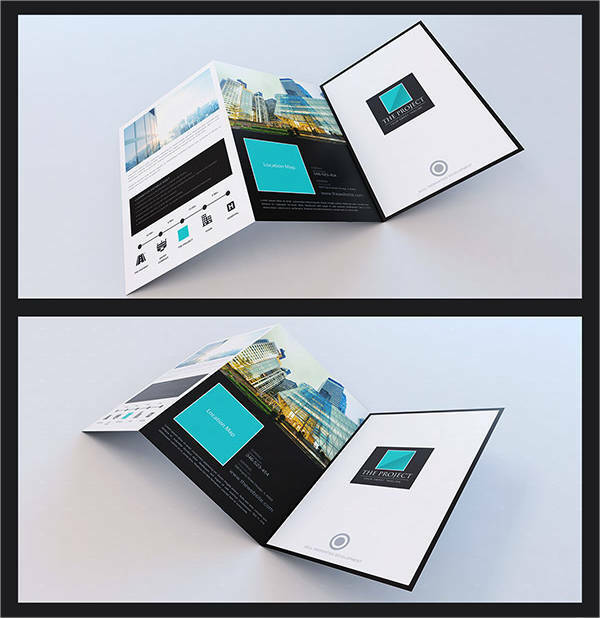 There are easier ways on how to do it without compromising the aesthetics of your brochures. 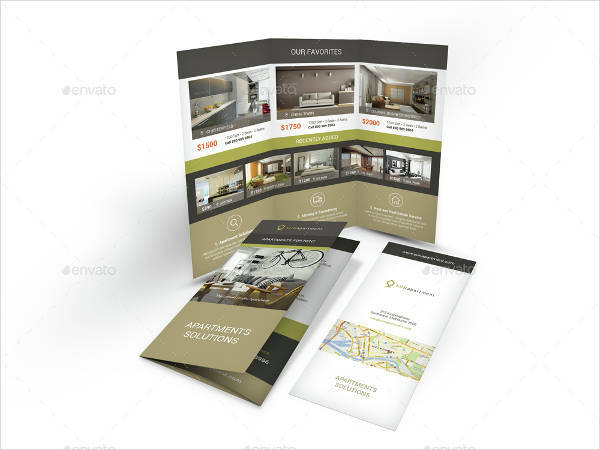 You can look for brochure designs to get other ideas to follow. When push comes to shove, you can get professional help from graphics designers. 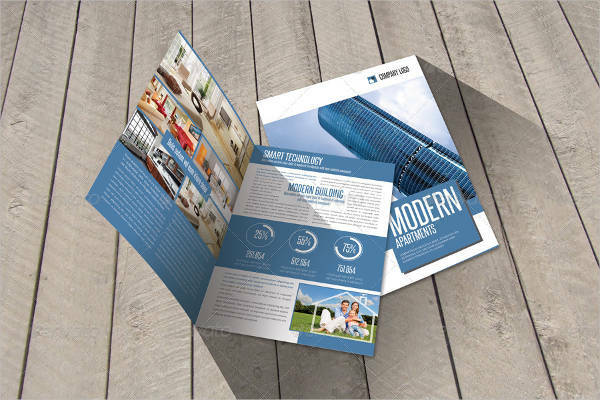 What Do You Include in Your Brochures? House image and key specifications – Choose the best photograph of the real estate you are trying to market to clients. 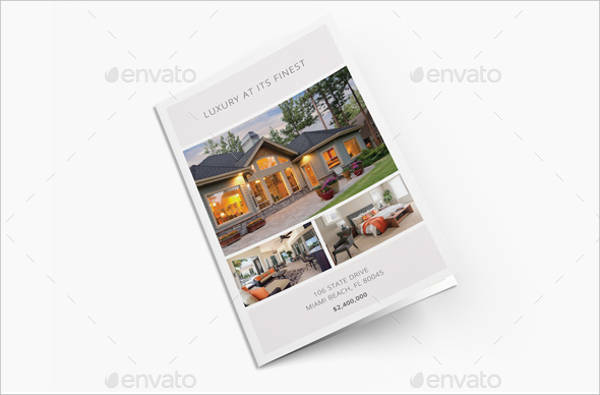 Ideally, add exterior shots and some interior shots of the house. You can also add in the house plan so clients can see it. Don’t forget to add the specifications such as floor area and lot area. Nearby amenities and facilities – Give clients more reasons to invest in the property by giving them the list of nearby amenities that they can use should they choose to buy the estate. You can also include the facilities offered by the subdivision or village such as a clubhouse, a pool, a playground, and more. Price and Terms of Payment – You don’t have to state the full computation of how they would pay but at least write the total amount the house is sold for and the methods they can use when paying. 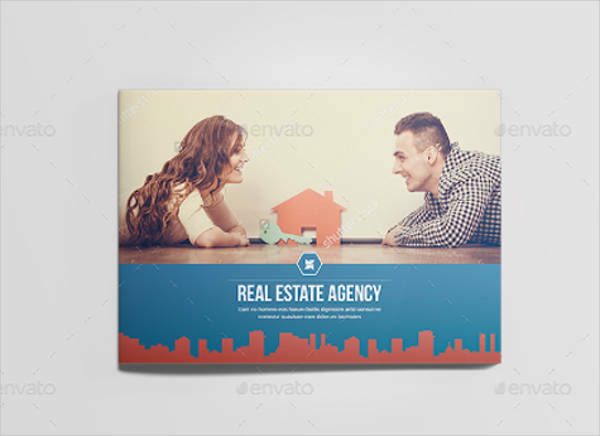 You can check real estate brochures in PSD or printable brochures to see samples you can use for yours. 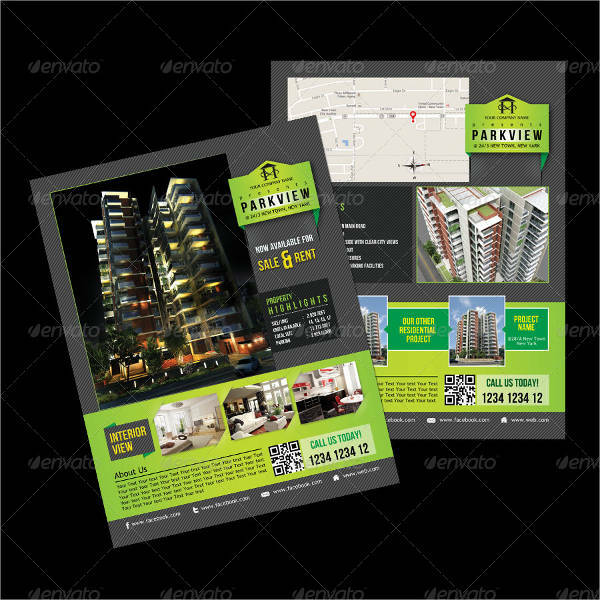 Generally, we use brochures to market whatever product we have. But, how does it really affect a business especially those in real estate? 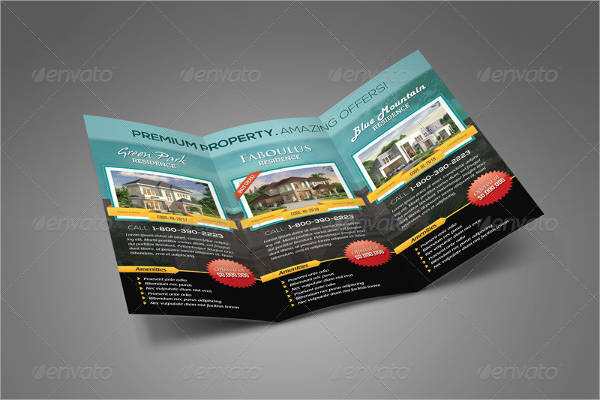 For starters, brochures draw the attention of the clients. 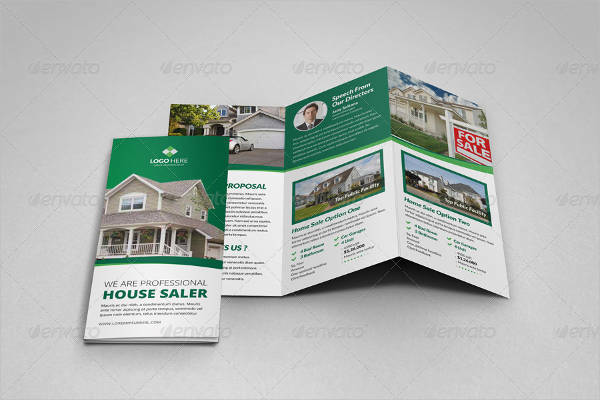 When you try to use sales talk on someone and you don’t have any model house to show, the brochure you have on hand can be your visual material to showcase the potential houses they can buy. The thing with real estate is that clients need to see photos first before they even actually consider what you are advertising. 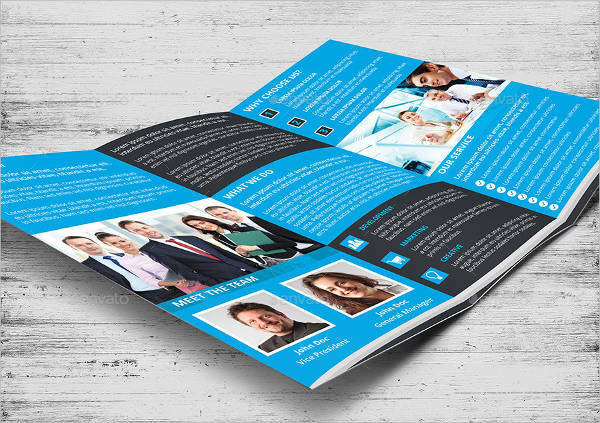 Conveniently, you can easily make your tailored brochure for any interested client. Another thing is that brochures are easy to carry around. You can give it away so they can consider what you just discussed wherever they go. 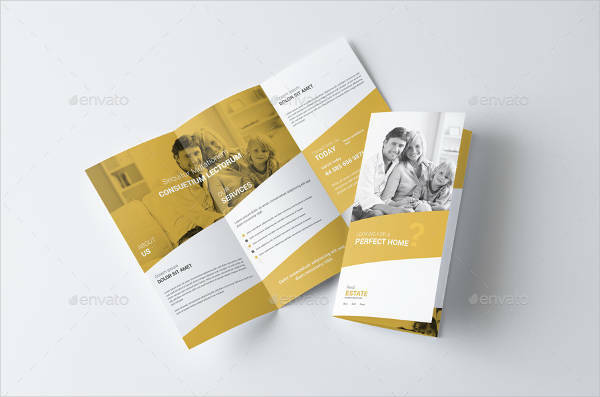 After your talk, interested clients who are still in doubt can go over what you presented just by reading your brochure. Even other industries utilize this reading material. 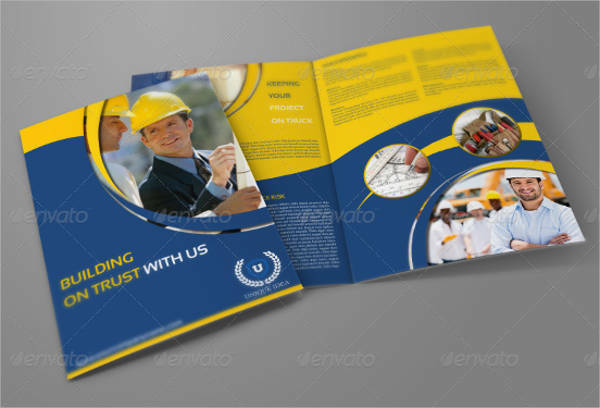 There are pump brochures, construction brochures, machine brochures, and other brochure templates. 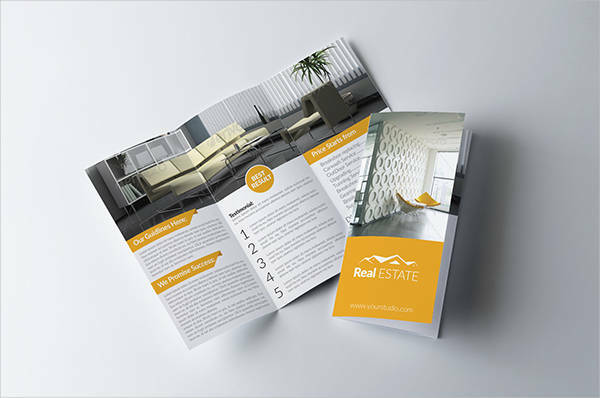 Invest a little on your real estate brochure and gain big attention from future buyers with a neat handout.